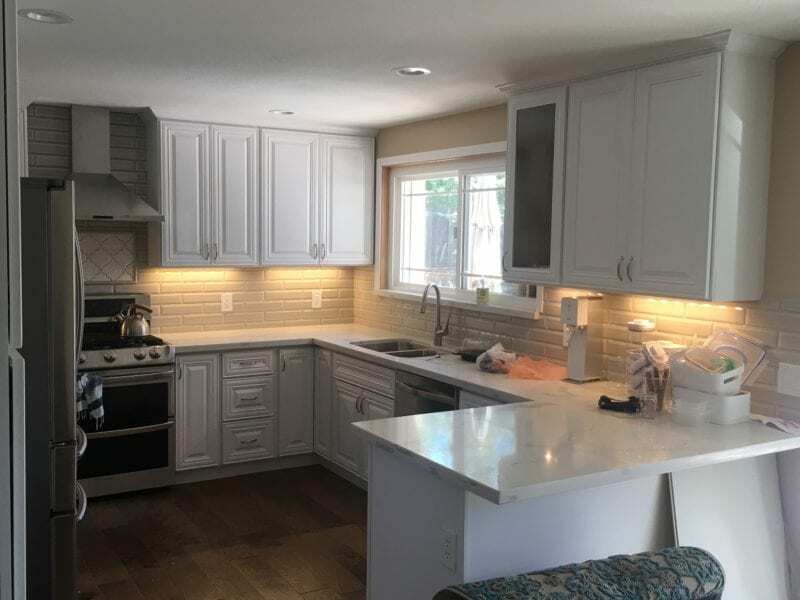 Have you been wanting to get your kitchen remodeled, but waiting for the right time? Elevated Development Construction in Tracy is here to help. 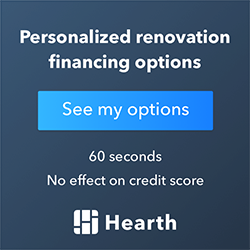 We would love to answer any questions you have about what it takes to remodel your kitchen. Our goal is to help you achieve the kitchen you’ve been dreaming about. Your kitchen should mix utility with design. The end result will be a kitchen that is both practical as well as beautiful. Whether you want to upgrade your cabinets or rearrange the layout of your kitchen, we can make it happen. 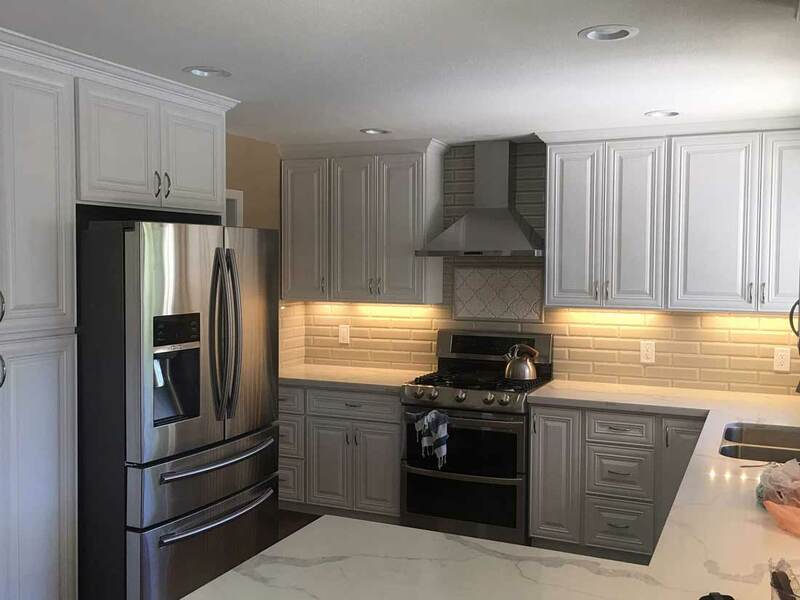 What can we do for your kitchen? We focus on high quality workmanship and attention to detail. These are the qualities our customers are looking for, and we aim to be the contractors they deserve. When you partner with us, you will receive fair prices and workers who show up on time. 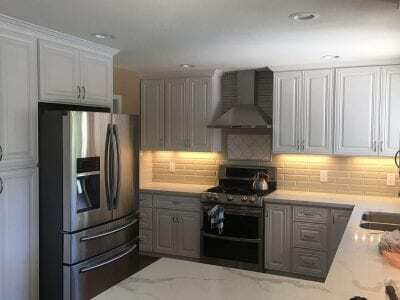 You kitchen remodel will be completed with care, quality, and craftsmanship at the heart of it. 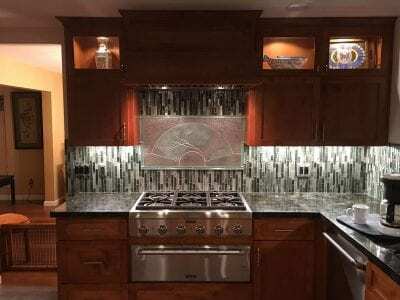 Why Trust Us for Your Next Kitchen Remodel? We use the best tools in the industry. Backed by brands like Makita, DeWalt, and Milwaukee, we have the tools needed to get the job done right every time. Professional employees. We hire only best in class licensed technicians who are at the top of their game. 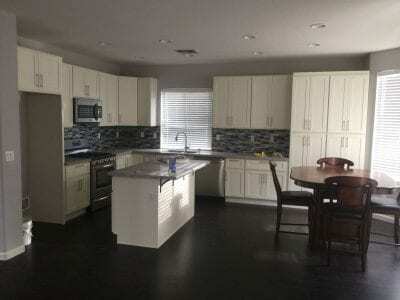 Their skill sets and knowledge ensure that your remodel is in good hands. Always on time and courteous. We all know the stereotype of the contractor who shows up late and makes a mess of your house. Forget about that. Our technicians break the mold, arriving on time and respecting your space and your home. Honest, up-front pricing. We keep our prices fair, avoiding outrageous markups and fees. Why? 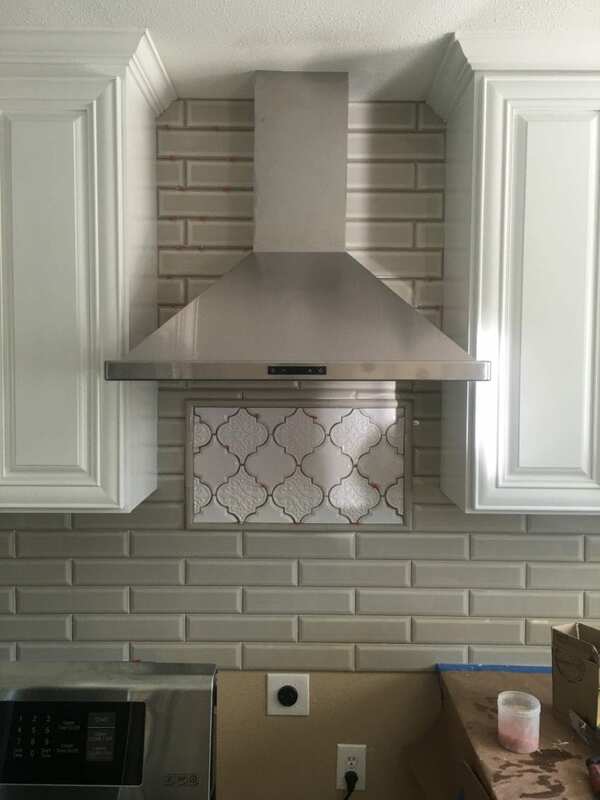 Because we want you to have a new kitchen as much as you do. We work within your budget and are open about limitations and any added costs. Locally owned and operated. As a local kitchen contractor, we give you the personal experience you deserve. 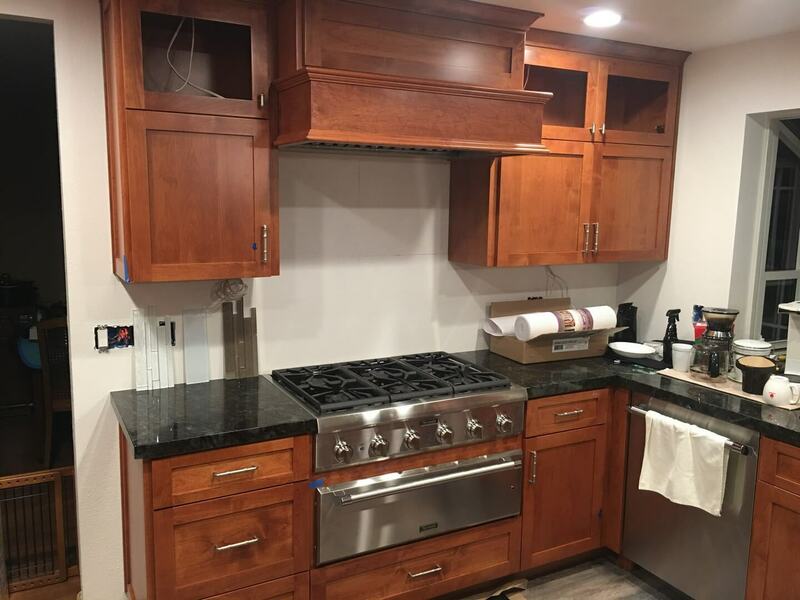 Our team is friendly, and our goal is to give you the perfect kitchen. We do this by working with you one-on-one. We build lasting relationships with our customers, and that’s our favorite part of the job. 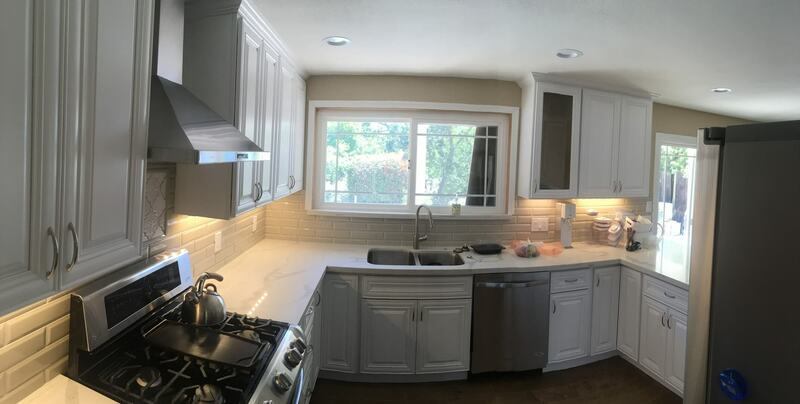 Our team is proud to offer kitchen remodels in Tracy and surrounding cities, including Mountain House, Lathrop, Manteca, and more. See our full service area or give us a call any time for your free bid.